Global retail giant Walmart has raised its stake in Flipkart, which it acquired for $16 billion earlier this year. Walmart's equity holding has gone up from 77 percent to 81.3 percent, according to the latest reports. The news comes even as turbulence from the drastic and sudden leadership changes at the storied Indian start-up, announced last week, is settling down. Flipkart owners Walmart rolled out market moving changes in the company last week with the announcement that group CEO and co-founder Binny Bansal was leaving the position while retaining his seat on the board. Bansal resigned after the Walmart management concluded that there was "a lack of transparency, related to how Binny responded to a charge of "personal misconduct". With the exit of Bansal, Flipkart lost both of its co-founders at the helm, leaving Walmart with the room and freedom to roll out sweeping changes. Sachin Bansal, the other co-founder, had exited the company earlier this year after the US retail behemoth arrived at a deal with the iconic Indian startup, getting the better of many suitors in the process. Sachin Bansal's stake had been acquired by Walmart after the co-founder decided to exit the company following the acquisition. Sachin was reportedly against Flipkart selling out to Walmart. Reports said he had preferred Amazon. Binny Bansal, the other founder, now holds 4.2 in Flipkart. The other major shareholders in the e-commerce giant are Tencent, which has 5.37 percent stake, investment fund Tiger Global (4.77 percent), Microsoft (1.53 percent) and Accel Partners (1.38 percent). 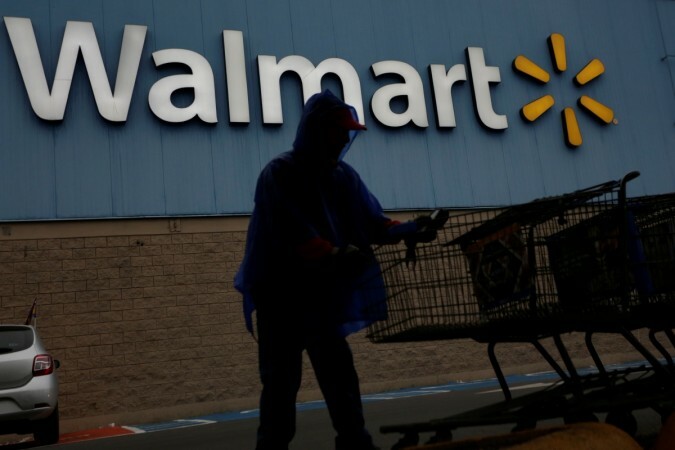 According to a Hindu Business Line report, the increase in Walmart stake could be an overhang from the $2 billion equity infusion Walmart announced at the time of the acquisition in May. Interestingly, with equity stake going above the sensitive 80 percent level, the US parent would find it difficult to rope in more external investors for Flipkart. Walmart had earlier said external investors would take stake in the company. Market reports suggested companies including Google and Intel had been wooed, while Microsoft was expected to increase stake. The rising stake by the US parent would also spell trouble for the remaining co-founder, Binny Bansal. 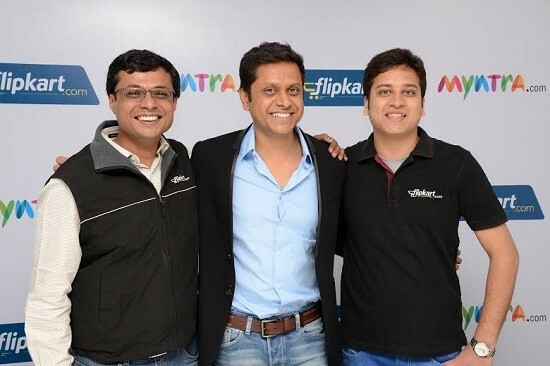 The 36-year-old is still on the Flipkart board though he resigned as group CEO last week. However, Binny Bansal would be able to retain his board seat only as long as his stake doesn't fall below the minimum threshold. As per Flipkart's regulatory filings, Bansal must own anything more than 3,532,977 ordinary shares in the company to automatically qualify for the board position.